Desmond currently heads Research for Singapore and South East Asia. He is the media spokesperson for the company and is also responsible for monitoring and analyzing the trends of the office and capital markets. He is also manages the firm's extensive database and research publications. With more than 15 years of real estate experience, Desmond has undertaken various roles. He started off this career as a real estate appraiser and property tax consultant before he was transferred to the research team. It was subsequently followed by leading the consultancy team; to business development. 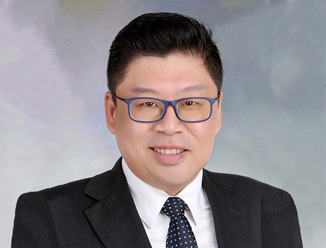 He was also part of the team which incepted and completed various private equity real estate funds in China and India. He has also undertaken numerous research, feasibility and master planning studies in Singapore and other countries including Thailand, Indonesia, Brunei and Maldives. Key clients include major developers, financial institutions, private equity funds as well as government bodies.